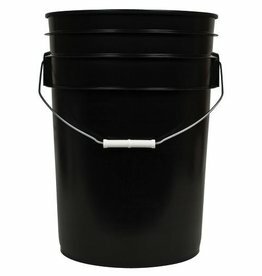 The all-purpose Black Bucket is a household essential. 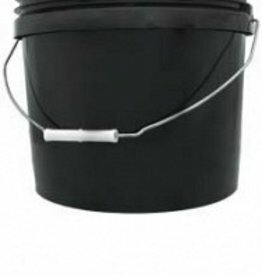 Made of food-grade plastic, this utility bucket has a 6-gallon capacity and a metal handle to ease transport. 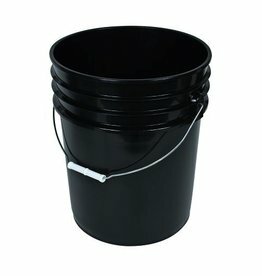 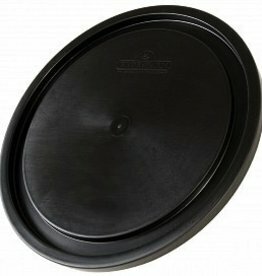 DIY 5 Gal Bucket Lid for HG5DIYL. 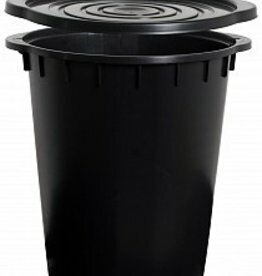 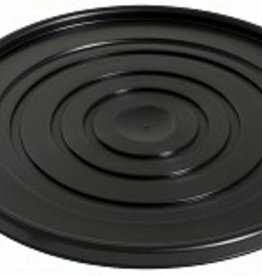 Lid is designed to work with premium net pots.